8-10 oz. Wild Caught North Atlantic Haddock Fillets - 10 lb. From kid-approved fish sticks, to creamy chowder, to crispy battered and breaded dishes, these versatile 8-10 oz. 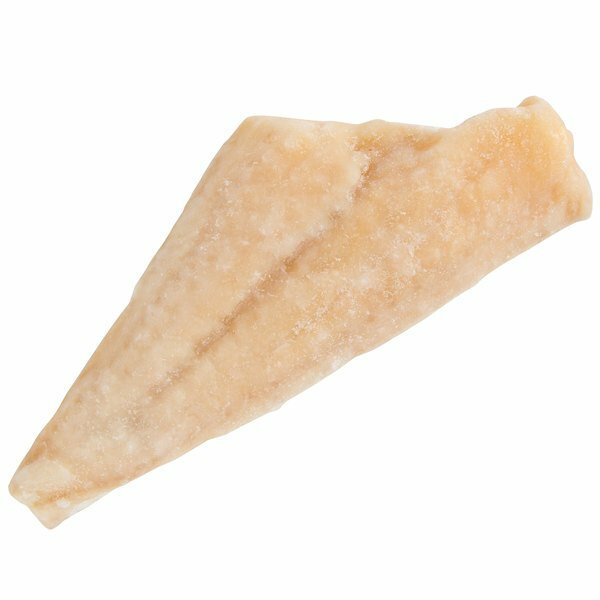 wild-caught skinless boneless haddock fillets are sure to please. With its mild, slightly sweet flavor, this popular cold-water whitefish is a great foundation for many plated meals. Deep fry in a beer batter and serve up the time-honored classic of fish and chips or New England baked haddock. You can even use these to create delicious starter meals like fish cakes with homemade tartar sauce, served with lemon wedges on the side, or haddock fish chowder for your soup of the day! These haddock are wild-caught in the Northern Atlantic waters and IQF (individually flash frozen) to seal its freshness. Haddock are related to cod, but with a finer flake, more tender texture, and a slightly sweeter taste. Coming skinned, deboned, and pre-sliced into perfectly portioned 8-10 oz. j-cut fillets, these haddock fillets can be prepared a variety of ways. 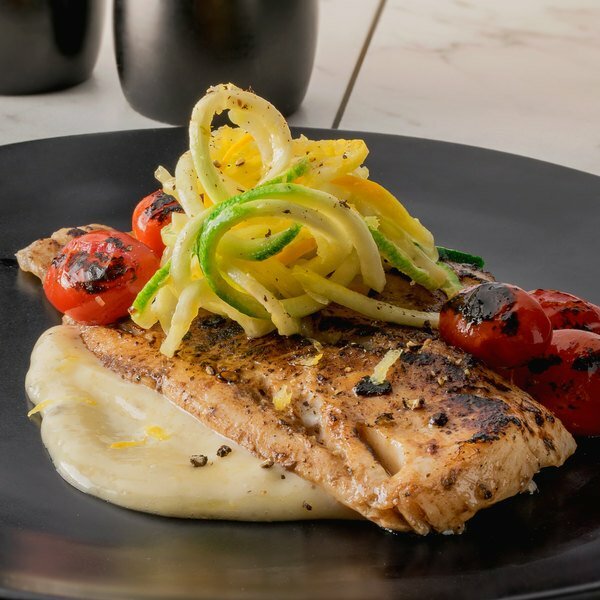 With it medium firm, yet tender and flaky texture, the fish can be baked, pan-fried, deep-fried, broiled, sauteed, poached, or smoked, allowing you to offer a wide variety of menu items at your establishment.